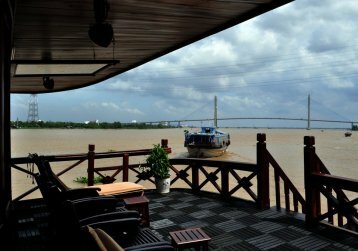 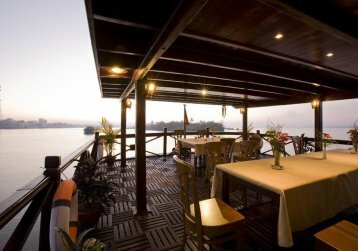 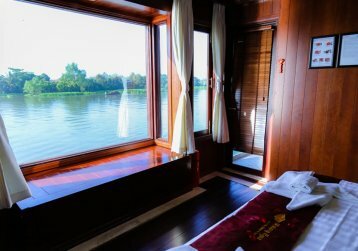 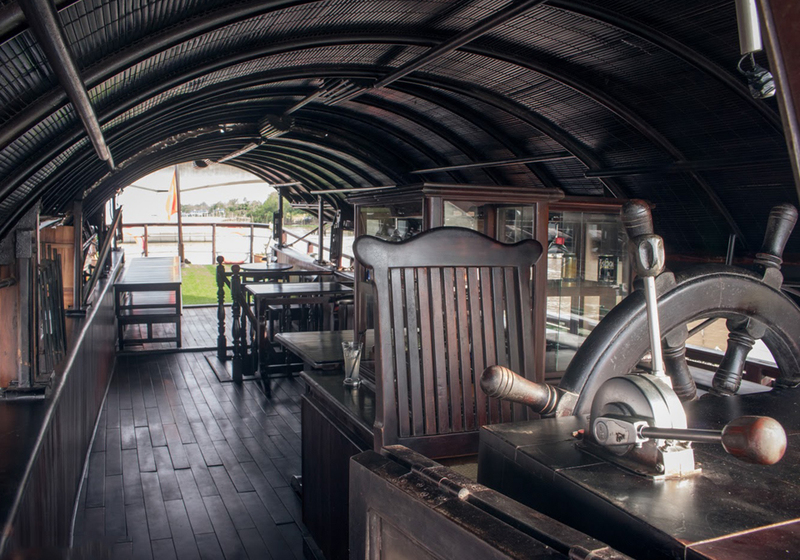 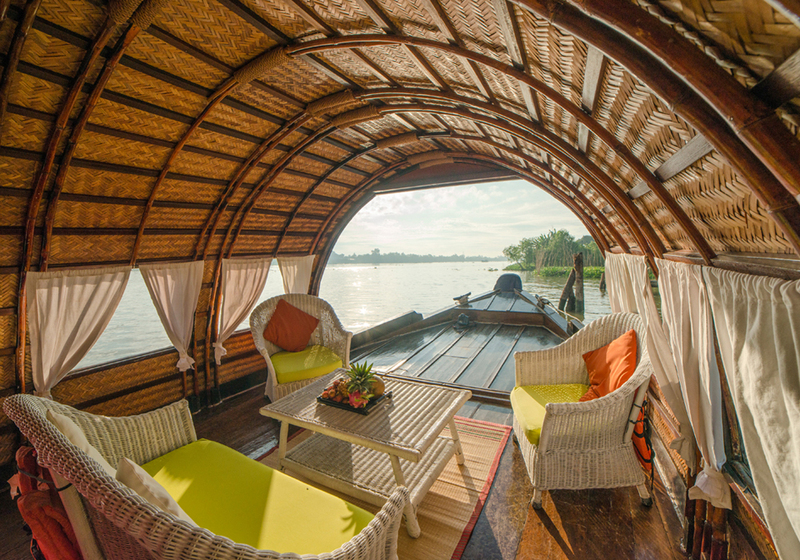 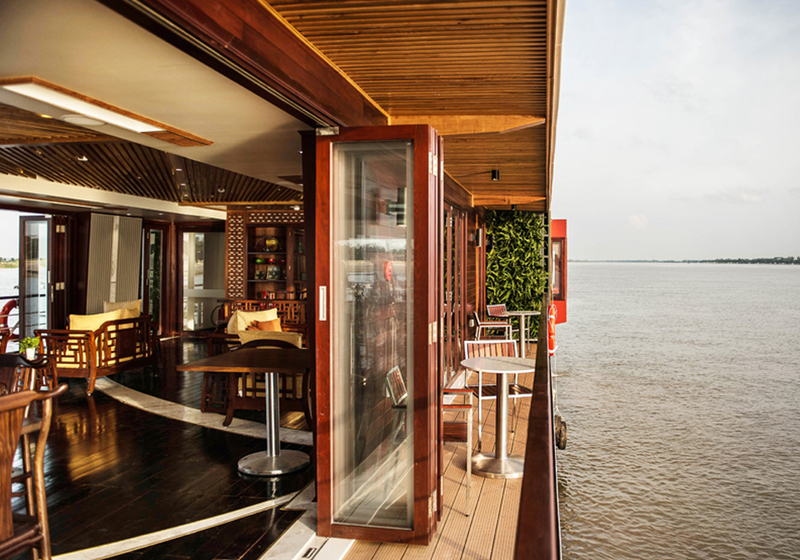 For those who love to cruise the mighty Mekong in a closer touch with local life, the collection of Deluxe Mekong Cruises provides some unique arrangements with smaller boats and less cabin on board, that allow it to be the most favored among small groups or families. 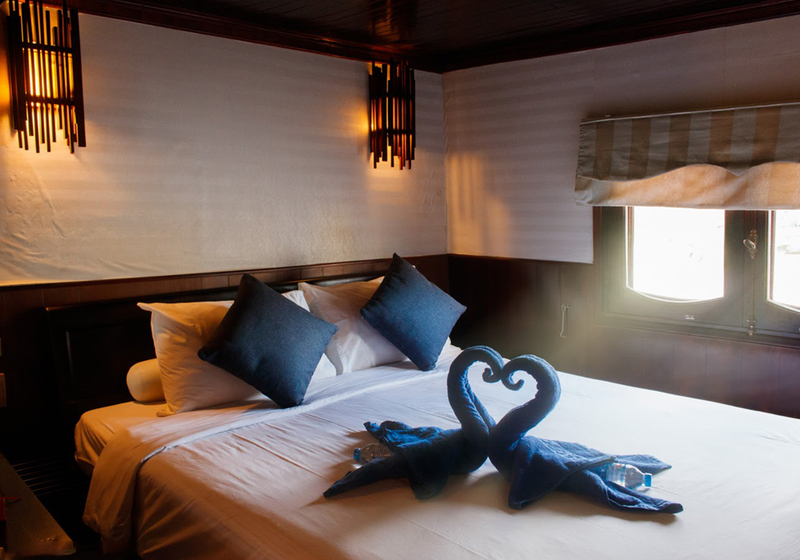 Bespoke travelers cannot resist the satisfactory feeling during the experience with our deluxe cruises. 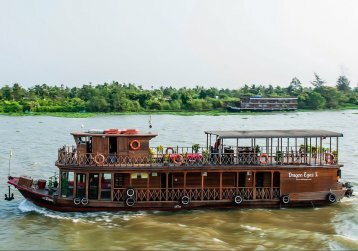 With hospitable crew and off-the-beaten-track itinerary for anyone who is craving for comfort and boutique experience on board. 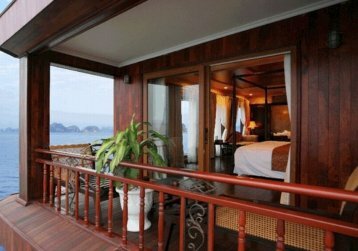 Our clients strongly recommend it for you, so don’t hesitate to check the list right now!